Originally from Lincolnshire, Chris relocated to Leeds to study at the Leeds School of Architecture, where he completed his Undergraduate BA (Hons) and Master Degree in Architecture. Chris enjoys concept development and works predominantly on the early RIBA work stages to support the team across various projects. He also helps to improve the quality of the company’s graphical presentation skills and outputs. After completing his masters Chris was invited back to the Leeds School of Architecture as a part-time tutor. Chris is currently supporting first year masters students with their drawing and presentation skills. Chris owns a vast, and continuously increasing, collection of architecture books. 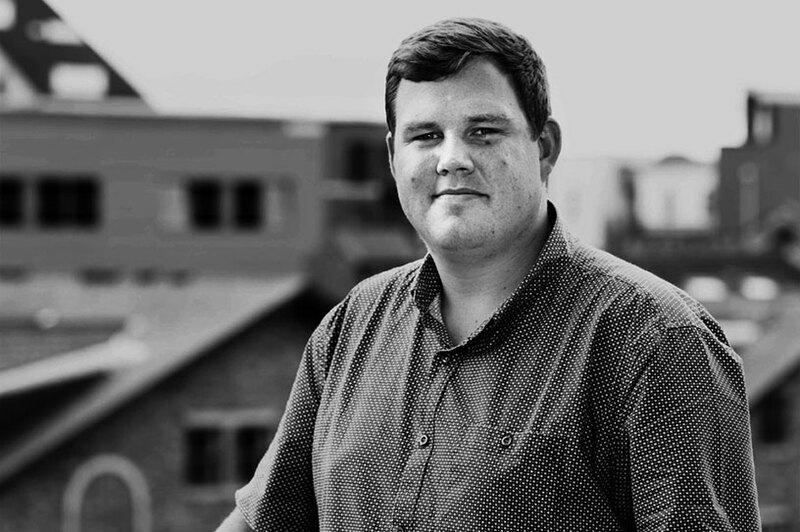 Outside of architecture Chris supports Derby County and enjoys taking part in fishing matches throughout the year.